Mount Vernon, TX January 22, 2019 -- Rick Butler, broker/owner of CENTURY 21 Butler Real Estate Services today announced that WENDY LYNN ROGERS, sales affiliate with the independent office recently earned the CENTURY 21® CENTURION Producer Award following Her 2018 sales success. Wendy has been the Top Producer for Century 21 Butler Services, for the last 3 years. "Wendy Lynn is a leader and innovator in delivering powerful home buying and selling choices to Her Clients because she knows the community she serves," said Butler. "Wendy Lynn is a valued and trusted real estate resource for the Lake Cypress Springs & Lake Bob Sandlin community and a major contributor to the overall success of CENTURY 21 Butler Real Estate Services." WENDY LYNN ROGERS has 14 years of experience in the real estate industry and has been an independent sales affiliate of the CENTURY 21 System for 10 years. "Achieving CENTURION Producer status is a great milestone and with a continued focus on my clients, I will continue to provide outstanding service," said Wendy Lynn. CENTURY 21 Butler Real Estate Services is a full-service brokerage located at 4595 FM 115, Mt Vernon, TX 75457; Specializing in Residential Luxury Waterfront properties. They are an independently owned and operated franchise affiliate of CENTURY 21 Real Estate LLC (century21.com), franchisor of the iconic CENTURY 21® brand. Century 21 Real Estate LLC is comprised of approximately 9,400 independently owned and operated franchised broker offices in 80 countries and territories worldwide with more than 127,000 independent sales professionals. Century 21 Real Estate has numerous websites to help answer specific consumer needs. 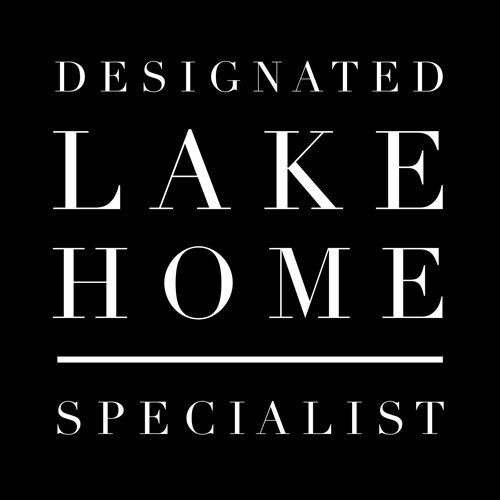 They are wendylynnatlakecypresssprings.com, century21.com, century21Global.com, commercial.century21.com, century21.com/finehomes, and century21espanol.com. ©2019 CENTURY 21 All Rights Reserved. CENTURY 21® and the CENTURY 21 Logo are registered service marks owned by Century 21 Real Estate LLC. Each office is independently owned and operated.